I have found that one of the ways I reach my goals is accountability. Someone checking in on me, asking me about my goals and encouraging me to reach them. I have found this to be true in rearing children. A child has a much better chance at success in anything (homework, walk with Christ, sports, etc) if he has someone who cares for him (parent, grandparent, Sunday School teacher, coach, etc.) by checking on his progress towards those goals. With that in mind, I want to share a small list of goals I have for the year. When Jesus was a young man, the Bible states that he increased in wisdom and stature and in favour with God and man. In other words, Jesus didn’t just grow in his relationship with God. He grew in wisdom – how to apply truth to the world around Him. He grew physically. He grew in His relationship to God AND man. No doubt His talks with His Father increased, but His personal graces with people increased also. Josh, I do not type or do this sort of response because of my lack of computer skills ! However, since you asked I will . Having been trained for Insurance sales at in early age in life I was having to constantly set goals to please management ! I hate goals !!!!! There is a danger that I even tried to teach Lisa in setting goals ! Here are a few . 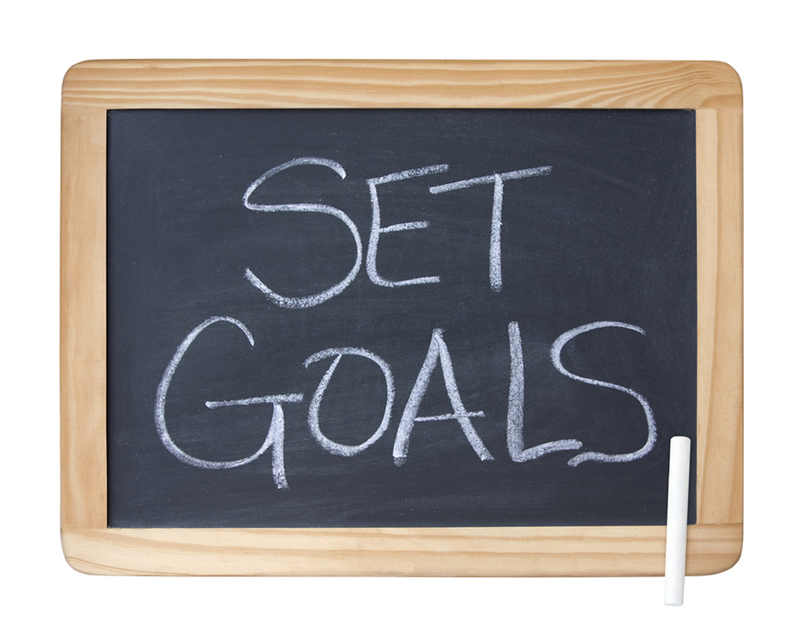 1} A person can set goals for themselves that are too high to achieve! That is what I even do to this day! In raeding your goals however, what you have done is within reason and are almost a reminder of what is really important in life. What you have done is a great example of really great reasonable disciplines of life !!!! I commend you for that !!! 2}There are outside influences that happen every day and like a time clock that do not stop! Things gradually steal time,resorces , and a host of other things happen that are unexpectant and beyound control . If one looks back at there list and sees it as a failure, then they can tend to beat themeselves up and see themselves as a failure ! that is a real danger if you do not have people around you to remind you of those things and help to encourage one to continue on ! Rick – thank you for your insight. I really like point #3 as we ought to be “putty in the Master’s Hands” when it comes to our lives. Goals are good, but if God detours us from our goals, that is even better! Great goals! I especially like your Yearly Overall Goal # 2: Do more meditating on Scripture rather than just reading. I feel that meditating on Scripture is one of those necessary things for growth in the Christian life that is largely ignored. I hope you’ll share the fruits of your meditation on your blog! Thank you for your feedback! I have been convicted more and more of the importance of meditation as one cannot read the Bible without coming across the admonition to meditate on Scripture. God promises to bless “Scripture meditaters” not “Scripture readers.” I will definitely consider putting some of my Scriptural meditations on the blog this year due to your encouragement!